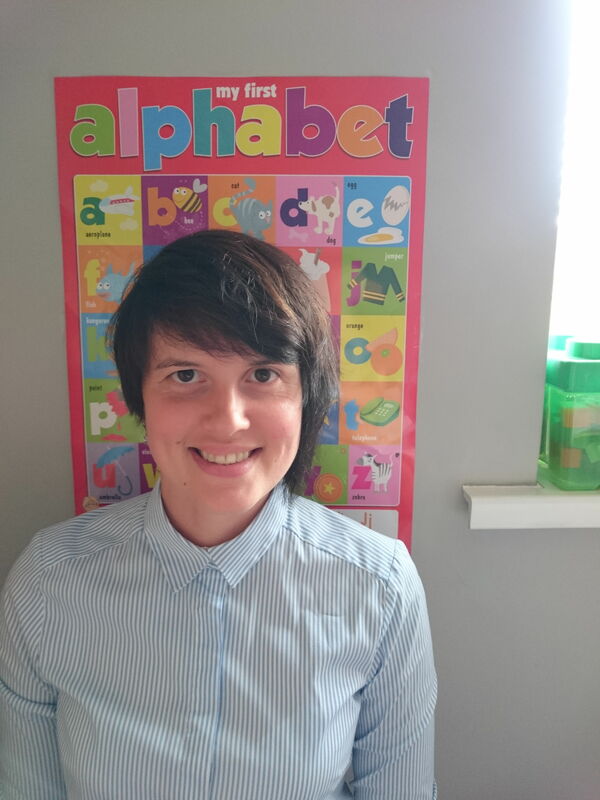 My name is Alesia, I am Ofsted registered childminder based in Reading near Coley Park. I live with my husband and 4 years old daughter. I offer a lot of play indoors and in the garden, arts and crafts, dressing up, singing, dancing, baking and gardening. Outings to playgroups, library, park and etc. Heathy snacks available all day. I am happy to serve food provided by the parents. No spaces available at the moment. None spaces available at the moment. I can drop off/ collect from Coley primary school nursery pm session only.